Photo by Michael J. Shepherd. From designs by Gabrielle “Coco” Chanel to Christian Dior and Oscar de la Renta, the long-awaited and highly anticipated Immortal Beauty: Highlights of the Robert and Penny Fox Historic Costume Collection exhibition – now open to the public – features more than 75 rare artifacts from three centuries of fashion history. 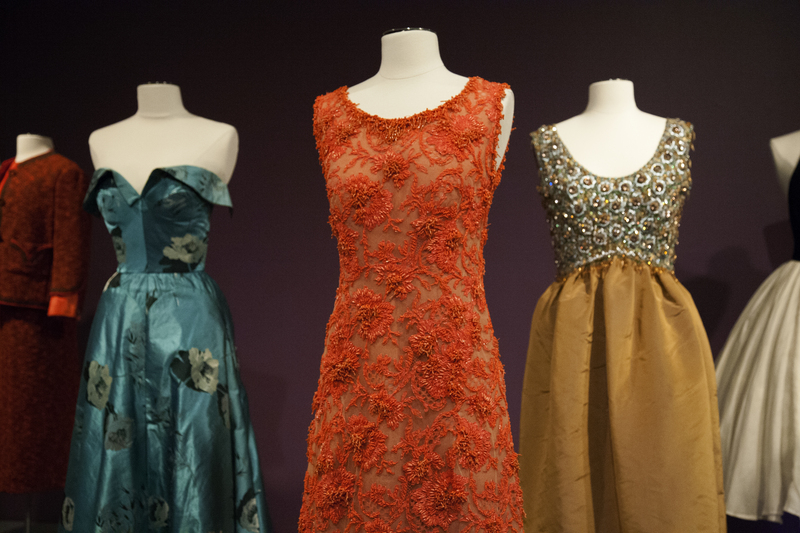 Highlights include a stunning Charles James gown that was custom-made for American TV and style icon Babe Paley in the 1940s and a gorgeous coral-encrusted Givenchy couture gown worn by Grace Kelly (then Princess Grace of Monaco) in 1965, which will go back into storage after the exhibition. 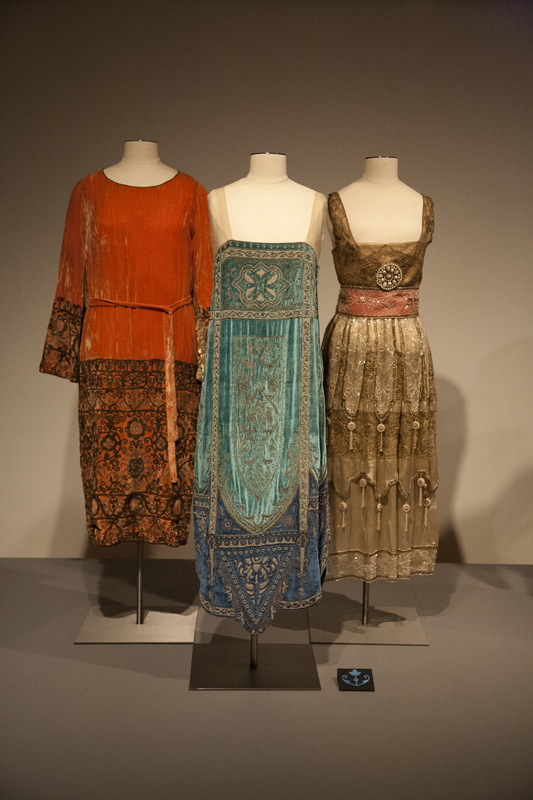 The exhibition marks the first large-scale, retrospective exhibition of Drexel’s Fox Historic Costume Collection, a museum-quality collection of more than 14,000 textiles, garments and accessories, and one of the nation’s finest and oldest teaching collections. Watch a video clip about the Collection here. The exhibition will be on display in the Leonard Pearlstein Gallery of the Antoinette Westphal College of Media Arts & Design (3401 Filbert St.) through Dec. 12. It is FREE and open to the public, Tuesday – Sunday from 11 a.m. – 6 p.m. The full press release about the exhibition is here. For more information, interviews or images, members of the news media should contact Alex McKechnie at ahm62@drexel.edu or 215-895-2705.